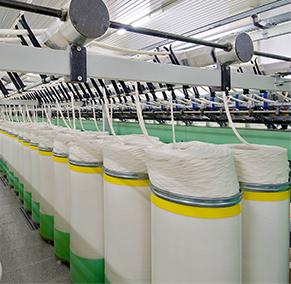 Textile machines are used for processing natural fiber and chemical fiber into textiles. 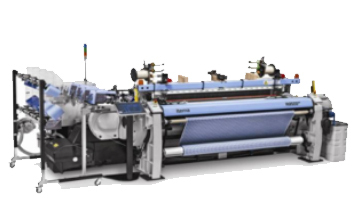 Due to the adjustment of textile product structure and market demand, modern textile machines tend to standardize, serialize, and universalize the procedure which should be high speed, high efficiency, and maintenance-free as well as low consumption, low noise, and low pollution, to achieve manufacturability, continuity and completeness. 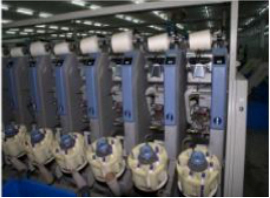 Worldwide, driven by the market demand, the industrial competition has shifted from textile manufacturing powers like German, Italy, and Switzerland to the Asian market, among which China has grown into the most leading textile manufacturing nation in the world. Meanwhile, various machines are required due to different procedures. 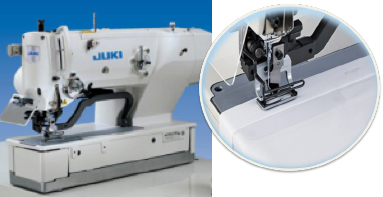 There are three types of machine as follows in terms of manufacturing function. • Dust Prevention It’s essential to keep the humidity at 75%~85% because yarn will become brittle and are more likely to break in the dry environment. But excessively high humidity will also accumulate flying and hairiness, which will absorb bearing grease. 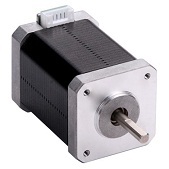 Relative movement between bearing bore and shaft during operation will cause friction and heat, affecting service life of bearing. • Due to reciprocating and high speed operation of bearing in small angle under radial and axial load, ball will constantly hit the bearing grooves, which will cause abrasion and noise and shorten its service life. 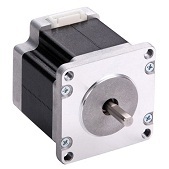 Continuous operation and radial pressure will shorten motors’ longevity.